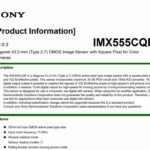 This is a new leaked image of the Sony 24mm f/1.4 GM. 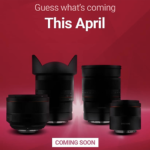 The lens will be announced today at around 15:00 London time. I repeat that trusted sources told me to not expect anything else to be announced today. 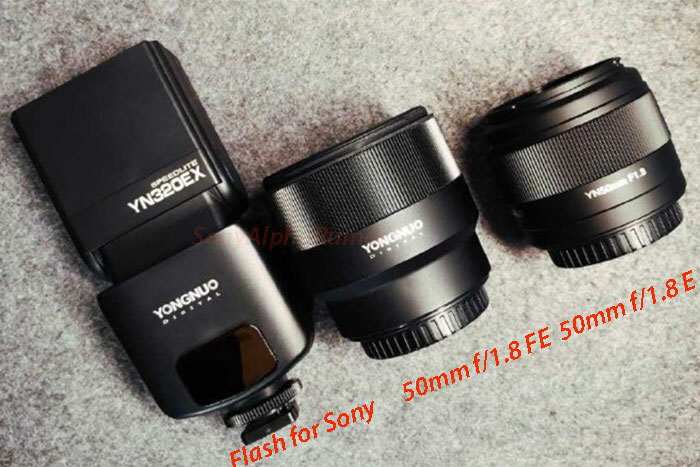 And also on Sept 25 Sony is likely to introduce no other new product. 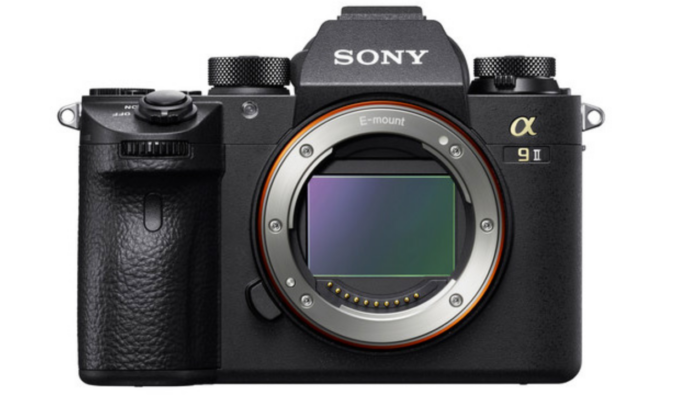 The rumors about a new High End APS-C camera and 135mm FE GM lens are 99,999% solid but for some unknown reasons Sony seems to have decided to announce them on a later event. Keep in mind there is one more Sony press event around mid October. 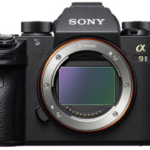 2 years ago Sony did announce the A6500 10 days after Photokina closure. 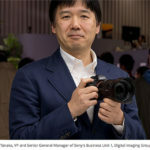 I suspect Sony decided to announce the new cameras after Photokina to avoid getting in the mix with the Canon R and Nikon Z Photokina buzz. 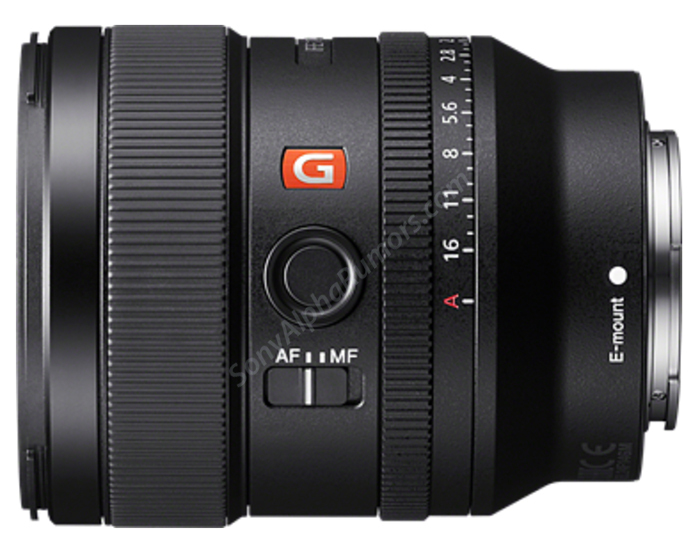 Getting back to the 24mm GM: Looks like a decently compact lens. 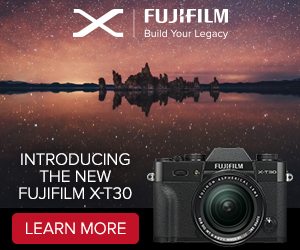 I hope the price isn’t crazy high! Important SAR note: We had a takedown request for the original leaked image by Nokishita. We removed the image but in the meantime we found another one from our own sources. 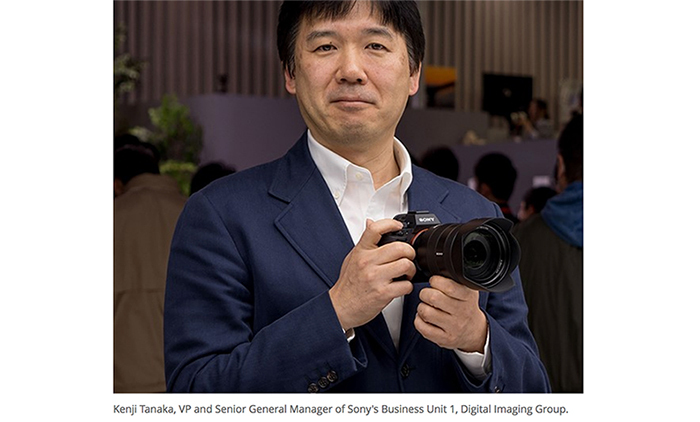 previous post: (SR5) Tomorrow Sony will only announce the new 24mm f/1.4 GM lens. 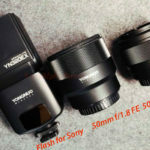 Other rumored gear to be announced later!